Associate Professor Adele Morrison teaches courses in Criminal Law, Family Law and Child, Family and State. She most recently served as visiting professor of law and acting director of the Civil Justice Clinic at Washington University in St. Louis School of Law. 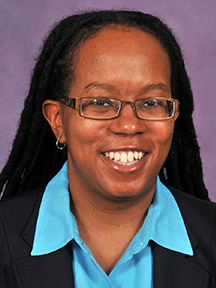 She was a Remington Hastie Fellow at the University of Wisconsin Law School and has visited at Western New England College School of Law and the University of Denver's Sturm College of Law from her tenured position with Northern Illinois University College of Law. She directed an Echoing Green funded program, which was part of the San Francisco Neighborhood Legal Assistance Foundation, and was program director for the Dane County Commission on Sensitive Crimes in Madison, Wis.
Morrison earned an LL.M. from the University of Wisconsin Law School, a J.D. from Stanford Law School and a B.A. from San Francisco State University. 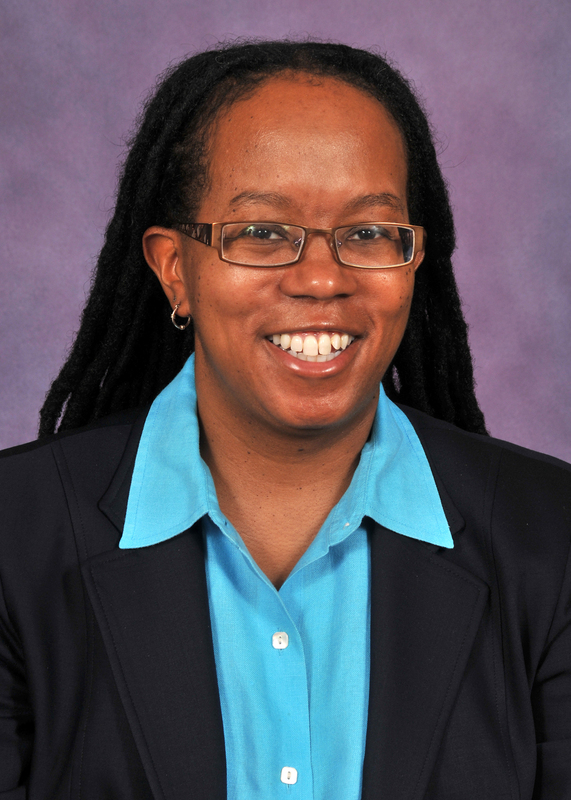 Her publications are in the areas of family law, domestic violence, Critical Race Theory and LGBT studies.